Herein we described an easy and efficient method for preparation and grafting of SH-functionalized tripodal Ti-POSS complex in gold nanoparticles supported in SiO2 and obtained a hybrid material that possess two important features. The gold nanoparticles is of good particle size and capable of in situ generating H2O2 as the oxidant in propene epoxidation and SH-functionalized tripodal Ti-POSS catalyst possess an excellent epoxidation activity which will utilize the peroxide to form the propene oxide selectively. 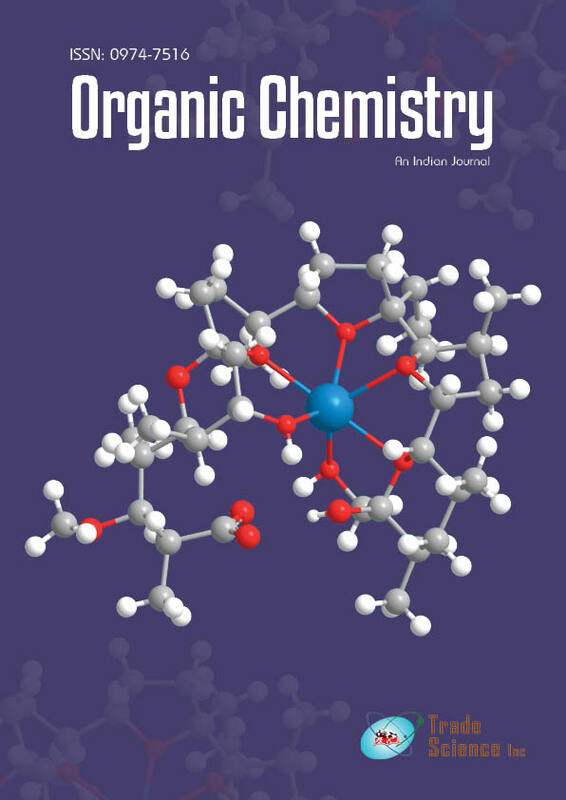 The hybrid catalyst showed very good PO selectivity up to 99%, and the conversion was good relative to Au/TiO2 catalyst. Also the catalyst was recycled four times with retained selectivity to PO and with same conversion.